Otago Daily Times Print has its origins in the gold rush days of the 1860s when the Stevens’ family founded the Dunstan Times and The Alexandra Herald. Central Otago News Limited was consequently formed in 1948 and managed by Geoff Stevens. In those days the commercial printing division was but an offshoot of the newspaper with only the printing of local programmes, tickets and small booklets being the main fare. 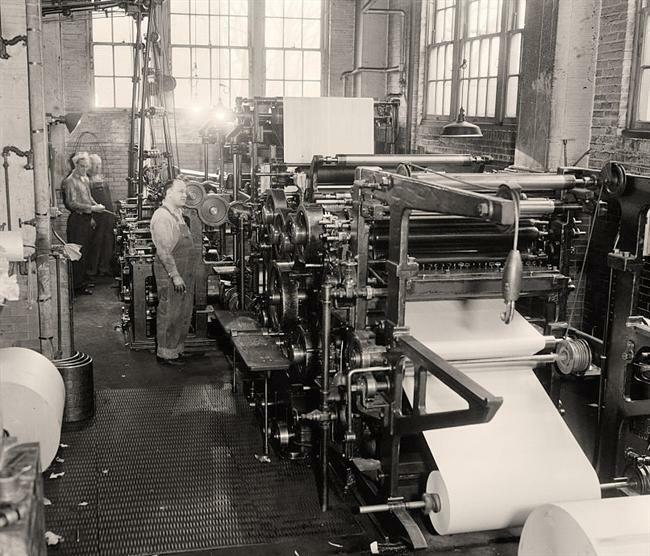 The commercial printing division grew to such an extent that it was necessary to separate it away from the newspaper and have it achieve an entity of its own. The natural progression of a name change to Otago Daily Times Print took place in 1999. 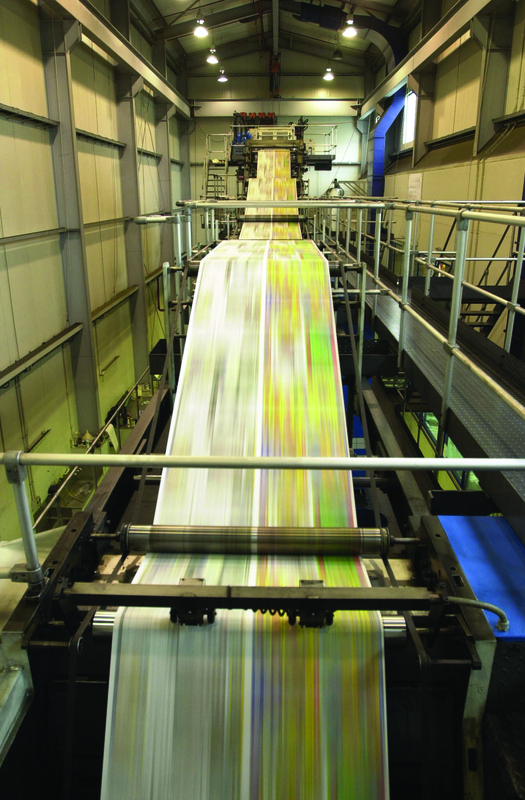 Allied Press Ltd is an Otago-owned media company with interests in daily and community newspapers, regional television stations and commercial printing operations. Allied Press Ltd was born in 1975 of the merger between two of the oldest newspaper companies in New Zealand, the Otago Daily Times Ltd and the Evening Star Company Ltd. From its base in southern New Zealand's largest city, Dunedin, the company controls newspapers in Canterbury, Westland, Otago and Southland, televisions stations in Christchurch and Dunedin and printing operations in Alexandra and Greymouth. It employs more than 400 staff. A clear and continuing focus on quality is the hallmark of the various activities and this is embodied in its motto "Optima Durant" or "Quality Endures".